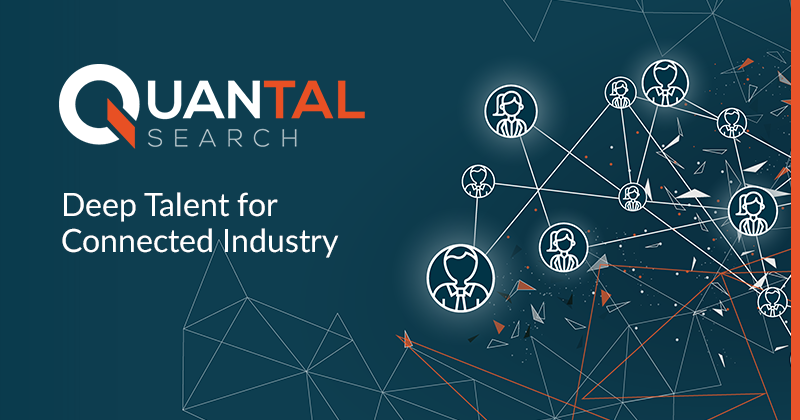 Momenta Partners Launches Deep Talent Professional Search for Connected Industry, joins forces with Enertech Search Partners. 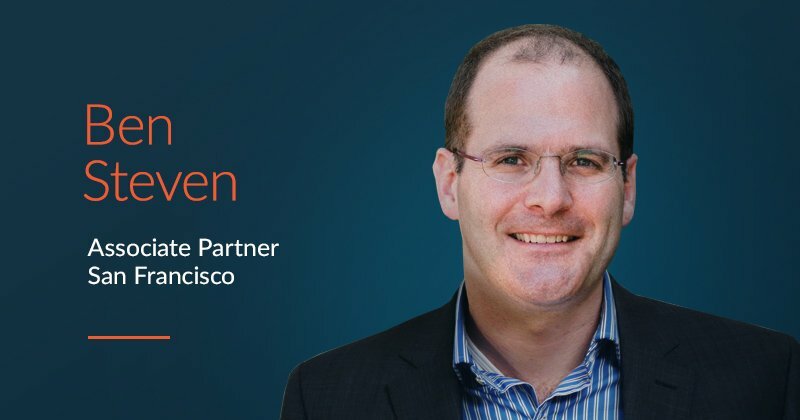 Zurich, Switzerland & San Francisco – September 24, 2018–Momenta Partners, a global advisory, talent, and ventures firm focused on driving growth for Connected Industry companies, announced today that they are joining forces with Enertech Search Partners, to create a new Search practice focused on Deep Talent. 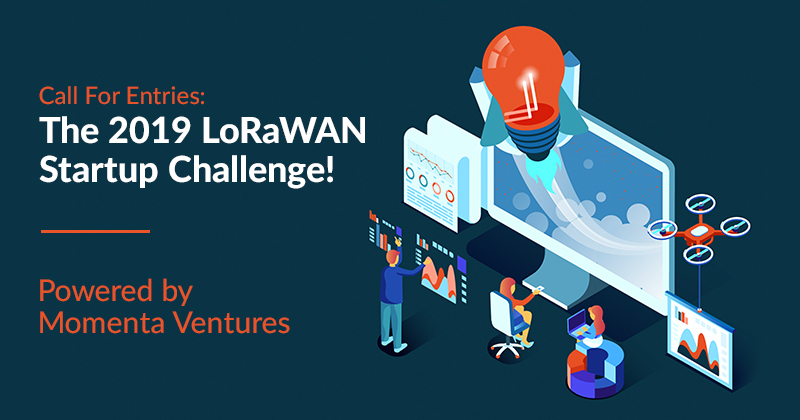 Deep Talent are those that are designing, activating and operationalizing disruptive technologies across the Connected Industry including data science, blockchain experts, augmented reality developers and associated operational and commercial teams. Enertech Search Partners has been a valued partner to emerging cleantech companies globally and the brightest energy transformation leaders since 2009, across smart grid, energy efficiency, distributed energy, sustainability and the Internet of Things. The team is based in the San Francisco Bay Area, and is entirely led and staffed by woman to create sustainable and diverse teams. “The digital transformation of energy over the past 10 years is now expanding into broader industrial markets. Joining forces with Momenta Partners is a natural next step for Enertech, building a professional search practice to combine our deep domain experience and curated talent pools with Momenta's advisory, talent and ventures platform to build the deep talent driving the digital transformation of the Connected Industry". The new practice will be called Momenta Professional Search to better reflect its focus on the talent activating disruptive technologies, such as Analytics, Artificial Intelligence and Machine Learning. This practice complements Momenta Partner’s existing Executive Search practice which has placed over 100 Connected Industry leaders. 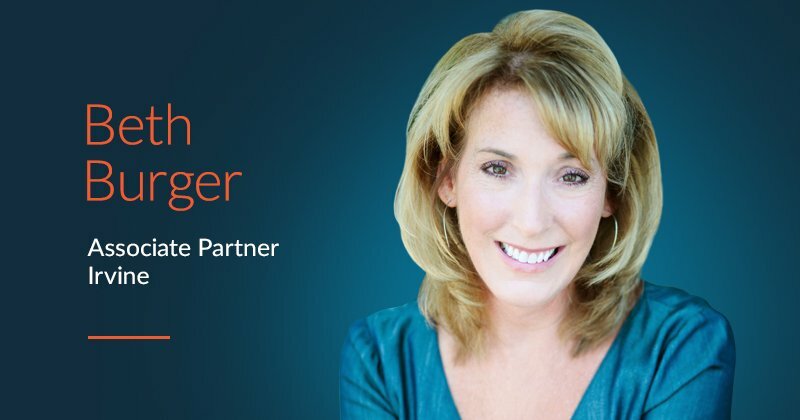 With this new practice Momenta expands its position as the leading recruiting firm hyper-focused on Connected industry. "As we've placed key Connected Industry leaders, they've often come back to us for help building out the rest of their development, product and commercial teams. Momenta Professional Search provides the capabilities to do this quickly across all technical, product/service and commercial disciplines". Momenta Partners are Connected Industry Growth Partners, with industry-leading Strategic Advisory, Executive Search, and Investment practices, accelerating the growth of Connected Industry companies globally since 2012. For more information, visit www.momenta.partners, join the @MomentaPartners conversation or contact info@momenta.partners.